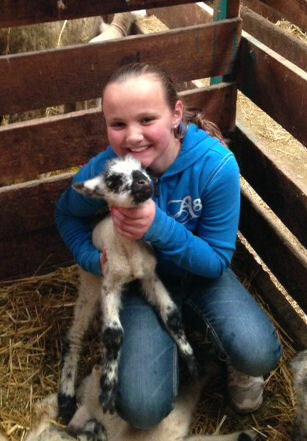 Welcome to the March 2013 Newsletter! Spring has arrived, or so the calendar says! We have thousands of new lambs on the ground from our sheep operation and we are looking forward to tender shoots of green grass emerging on the range. The warm spring rains magically refresh the dull brown forage and turns the valley green. The elk and bison are in good shape from the winter months. Calving will begin in a few weeks for the bison and in May for the elk. Thanks again to all our friends for hunting at Juniper Mountain. Check out our web site (www.junipermountain.net) for the newly posted 2012 photos. You may find yourself there! We have openings for this fall so keep us in mind for your next hunt. Please share your hunting experience with your friends. We value your recommendations. 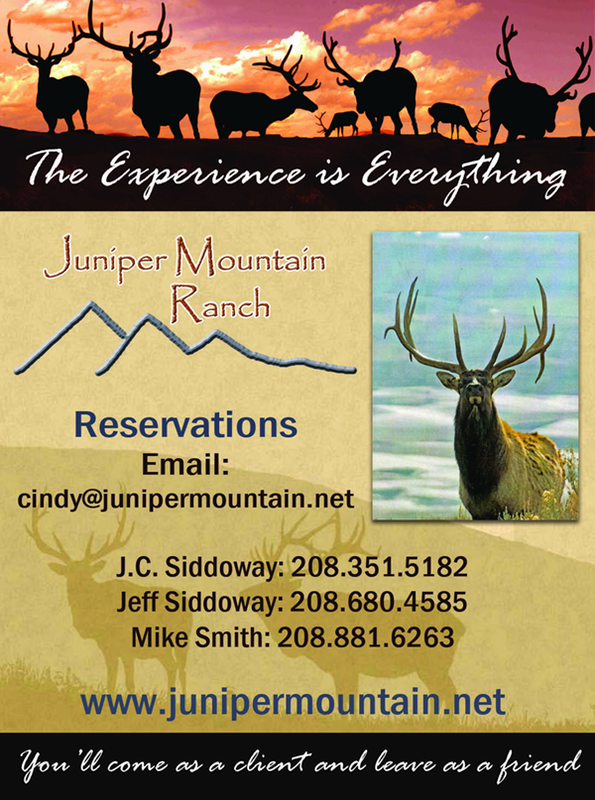 Check out our tour video to learn more about hunts at Juniper Mountain Ranch. Copyright © 2013 Cherry Industries, All rights reserved.